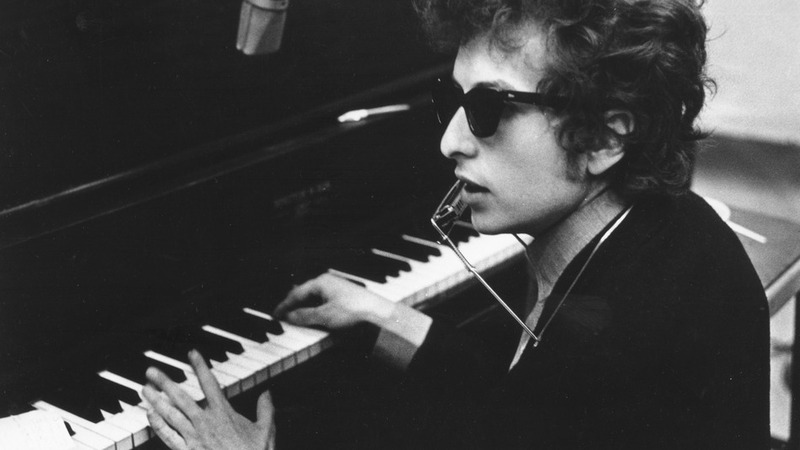 Happy Birthday to Bob Dylan! (For those who don't know, this blog is named after one of his songs.) Check out Philly's XPN for a non-stop stream of his fine tunes. And another birthday shout out to my grandfather on his 87th year. Wishing you the very best, Papa! See you in a few short weeks.